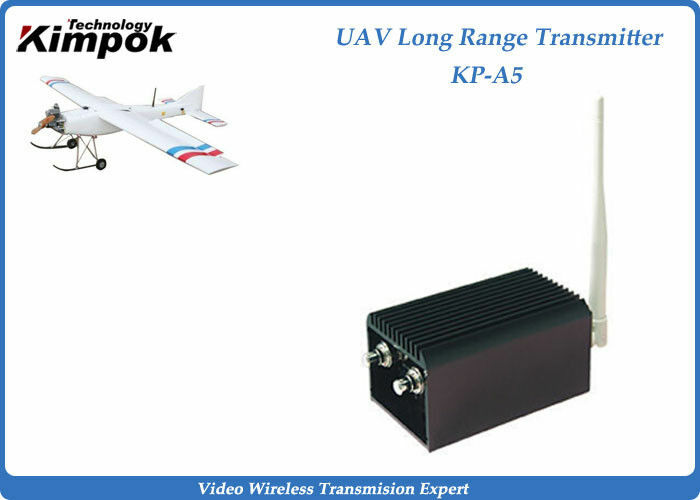 KP-A5 wireless video transmission equipment is an excellent all aspects of performance are more varieties, and its large power margin, more suitable for complex physical environment. 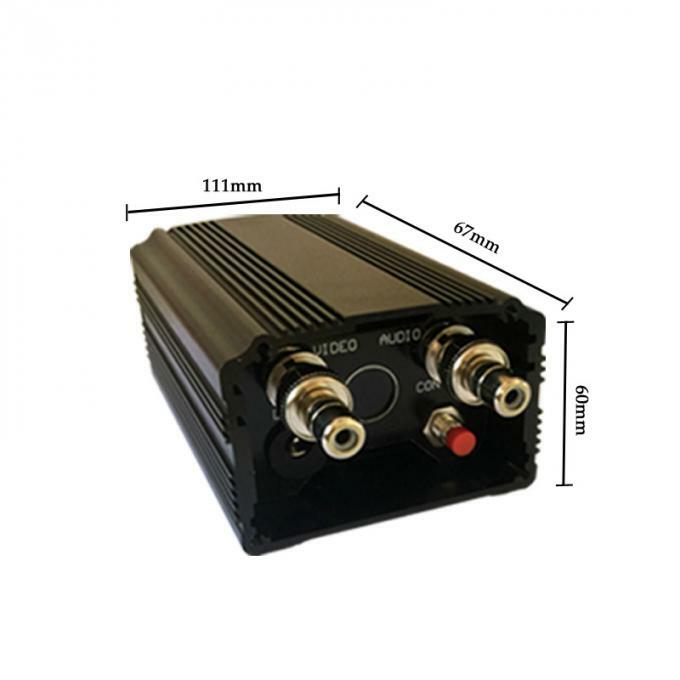 The use of 0dB (Original small antenna) in full to the antenna, the open area to ensure the transmission 5~10KM or so, if the raising of the high gain directional antenna, increased to 30KM away. And transmitter technology is superb and the special metal is more conducive to heat, more suitable for long hours of work. 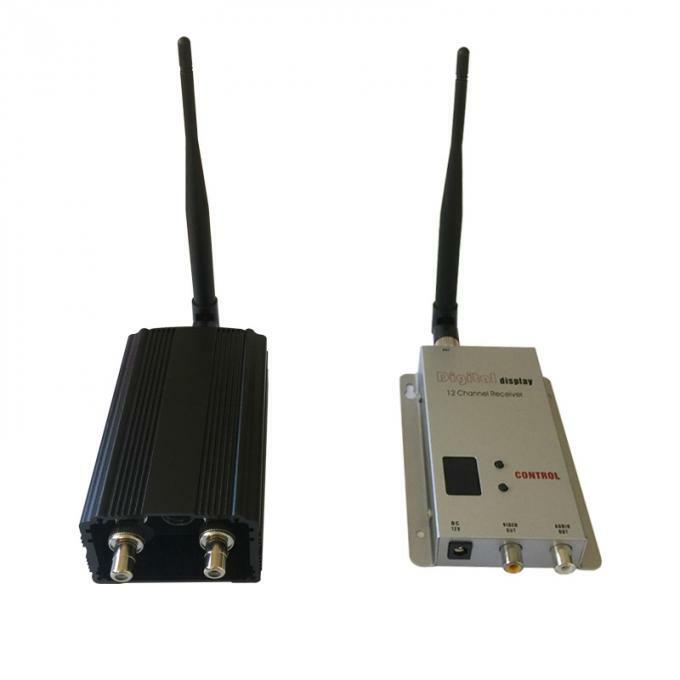 Signal input with common AV interface, it can easily work with camera, VCD, DVD and all other conventional AV interfaces compatible.